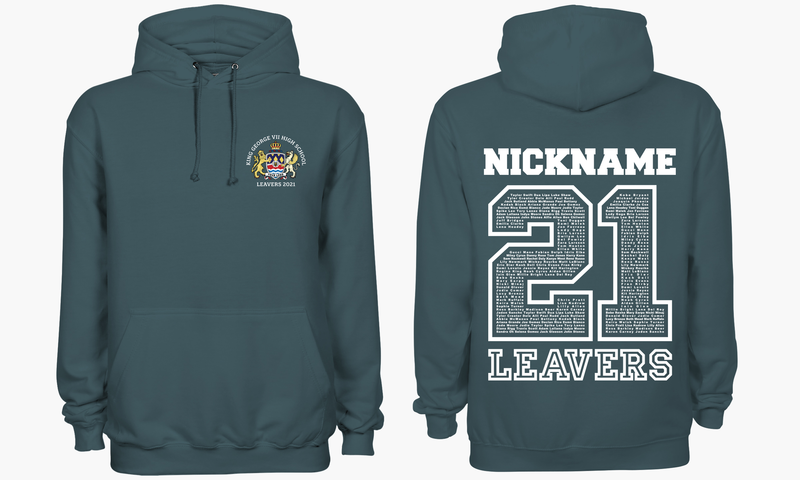 Every summer we are jam-packed with orders for School and University Leavers Hoodies. 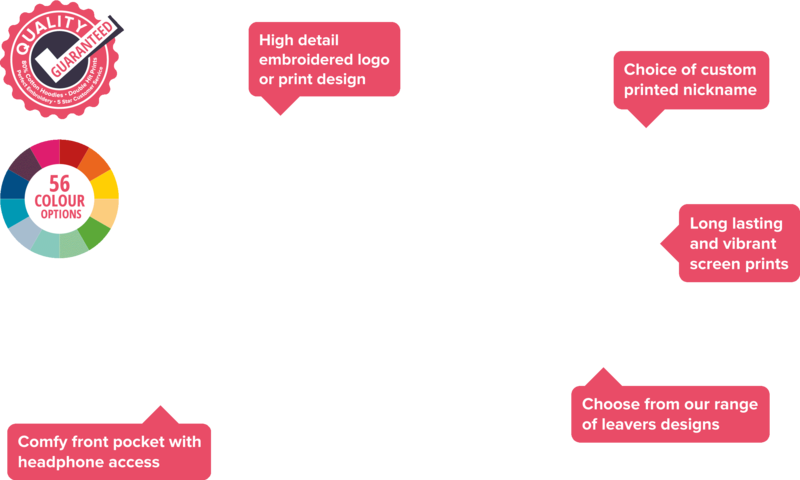 In an effort to make sure no one misses out, we are offering the opportunity to take advantage of an 'early bird' offer for orders placed, or online shops opened, before the end of 2018. Prices shown are for our 80% cotton College Hoodies and include set-up, UK delivery, and VAT. There are no hidden extras. Rated 'excellent' and five stars on independent review platform Trustpilot. 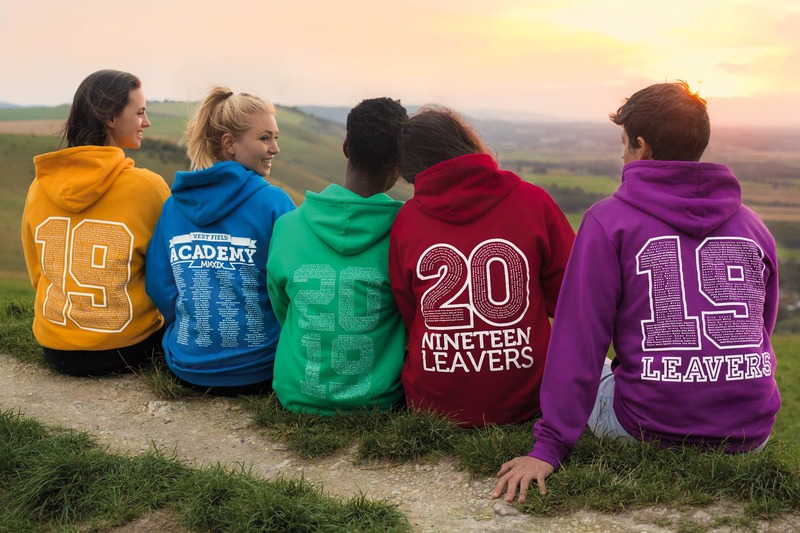 We are the UK's favourite leavers hoodies company. We also offer ski trip hoodies, school trip hoodies, university hoodies, sports hoodies, and custom clothing of all kinds. Contact us today to get started with your order.